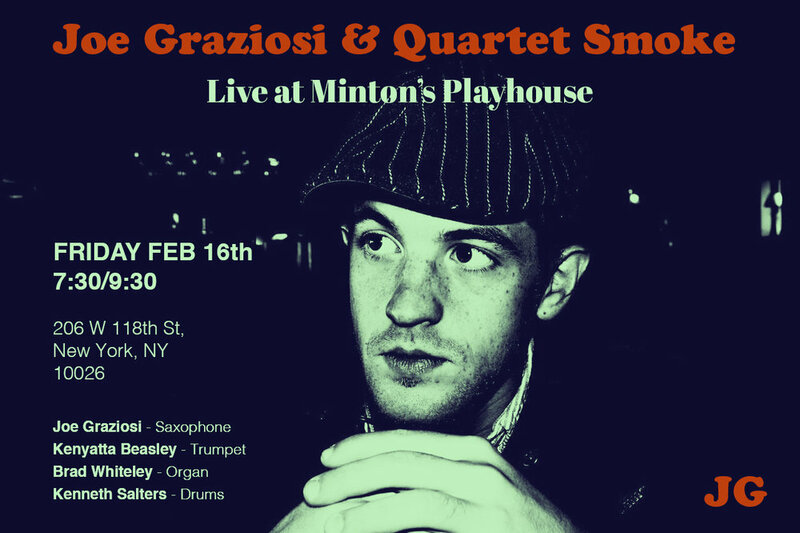 On Friday February 16th, Joe Graziosi will be debuting his newest project, Quartet Smoke, at Minton's Playhouse in NYC. 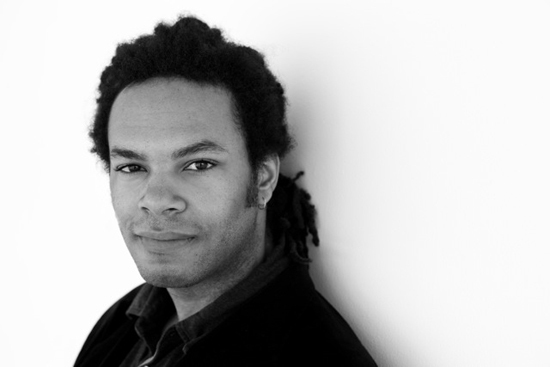 This new group will feature the exciting Kenyatta Beasley on trumpet, Brad Whiteley on organ, and Kenneth Salters on drums, as well as Joe Graziosi on tenor saxophone. 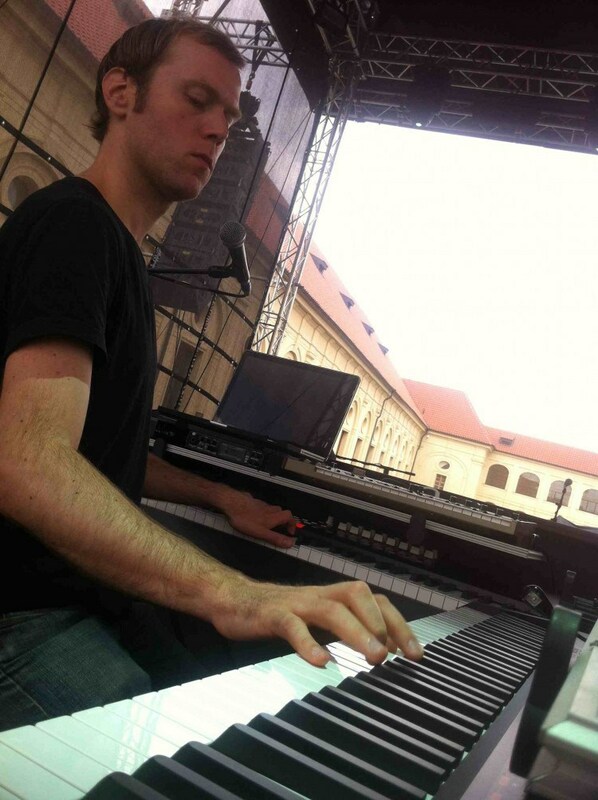 Joe will be showcasing his new tunes inspired by his time traveling the world and people he's met on the way. Also on the repertoire list are tunes by the great organist Larry Goldings, Freddie Hubbard, and tour de force drummer Jeff "Tain" Watts. 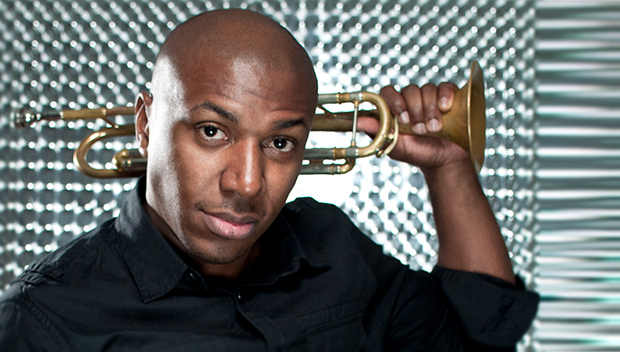 The quartet will debut at the legendary Harlem club that is known as the "Birthplace of Bebop"! 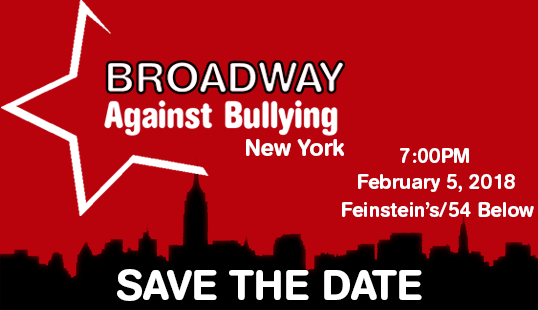 The No Bully Foundation will once again host their "Broadway Against Bullying" show at Feinstein's/54 Below in NYC. 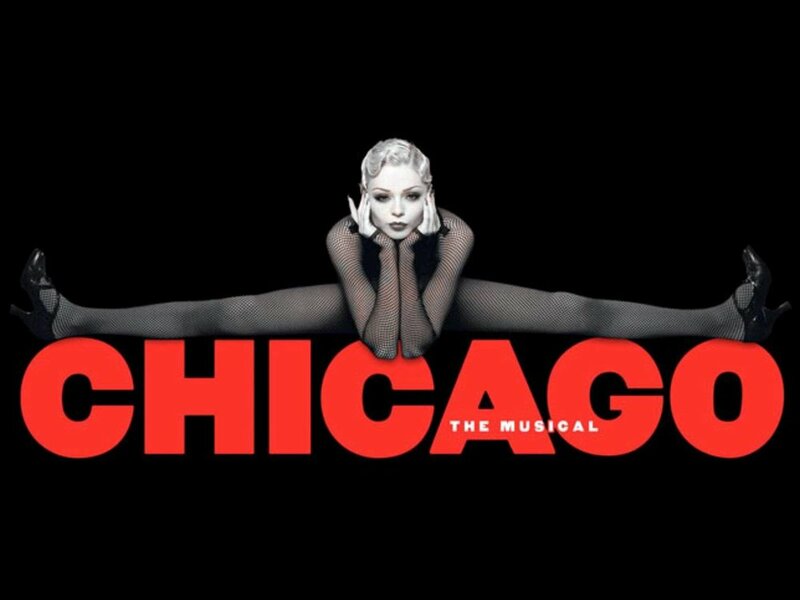 The show, taking place on February 5th, will feature current Broadway stars and Musical Direction by Michael J Moritz Jr. Joe Graziosi has the privilege of joining the show for a 2nd time on woodwinds and is proud to help promote this important cause. Joe Graziosi will be filling in for Kenyatta Beasley to host this Sunday's (August 13) jam session at 33 Lafayette in Brooklyn, New York. There's always a great lineup of musicians performing weekly, so be sure to stop by to play or just to hang! Joe Graziosi is excited to announce he will be performing for this year's "Broadway Against Bullying" show at Feinstein's @ The Nikko in San Francisco, CA. 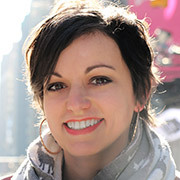 The concert will be a benefit for No Bully and will feature stars from some of Broadway's biggest musicals.